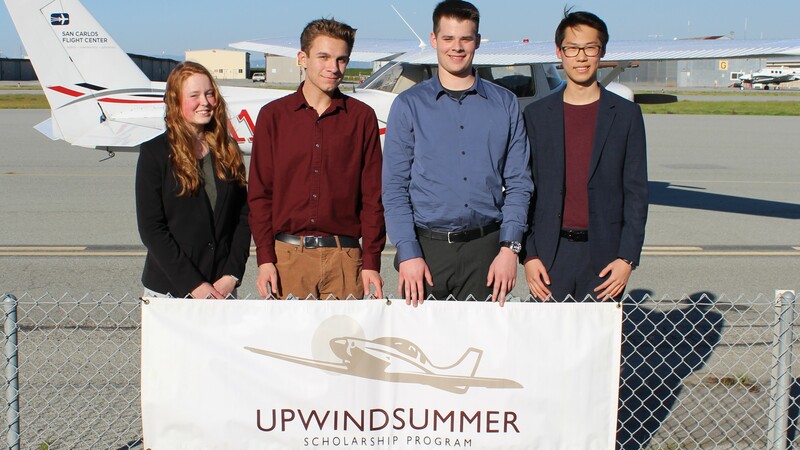 The Upwind Foundation (Upwind) is pleased to announce the Upwind Summer Scholarship Class of 2019. 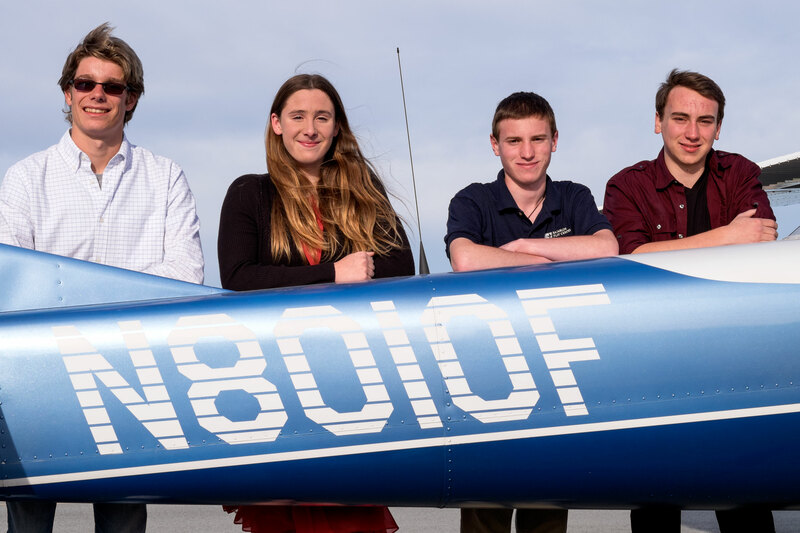 The following San Francisco Bay Area high school juniors have been awarded the flight scholarship: Jackson Collins of Mountain View, Ashton Hacke of Half Moon Bay, Ben Son of Fremont and Megan Stretch of San Mateo. 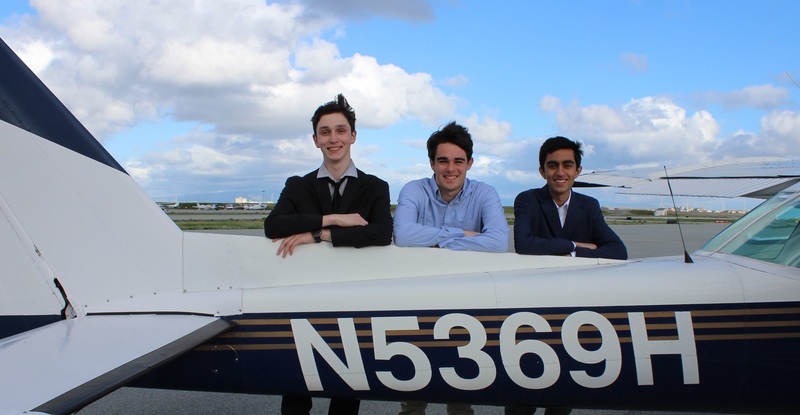 In this accelerated flight training program, these four aspiring young aviators will aim to earn their private pilot’s certificate after nine weeks of intensive instruction. More details here.